Want to become an affiliate marketing expert? Thinking how to grab suitable knowledge and turn yourself into a successful affiliate marketer? Both of the goals can be achieved with this article. The article will help you discover 11 best affiliate marketing blogs having ample information about affiliate marketing. 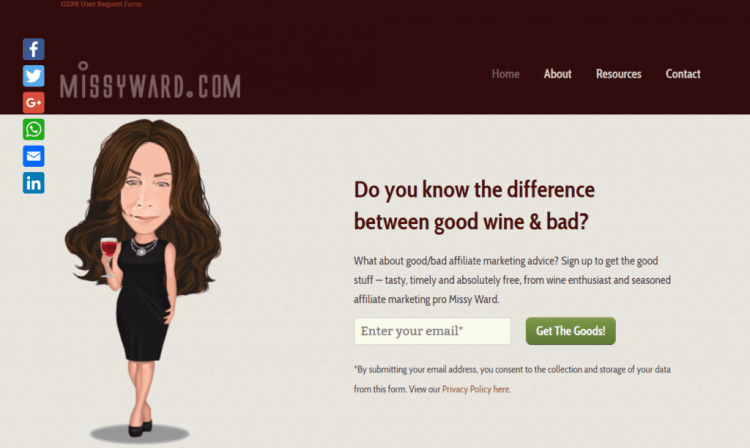 She is the Co-founder & CEO of Affiliate Summit is here and none other than Missy Ward. Her books about making money through blogging, including “Make Money with Your WordPress Blog” is really exceptional and teach practical lessons. She offers free affiliate marketing resources that include a free print publication. Her YouTube channel is very popular among affiliate marketers. Charles Ngo is another successful name in the world of affiliate marketing. His blog is full of tips and techniques about the modern affiliate marketing landscape. Zac Johnson has a remarkable experience of 20 years in affiliate marketing. His blog is full of industry tips, step-by-step guides to start your own blog, and more ways to grow your revenue. Mobidea is the blog that keeps you in the loop on industry trends. The blog also avails advice from leading experts and help you grow your skills. Mobidea Academy is an educational branch of the Mobidea affiliate network. 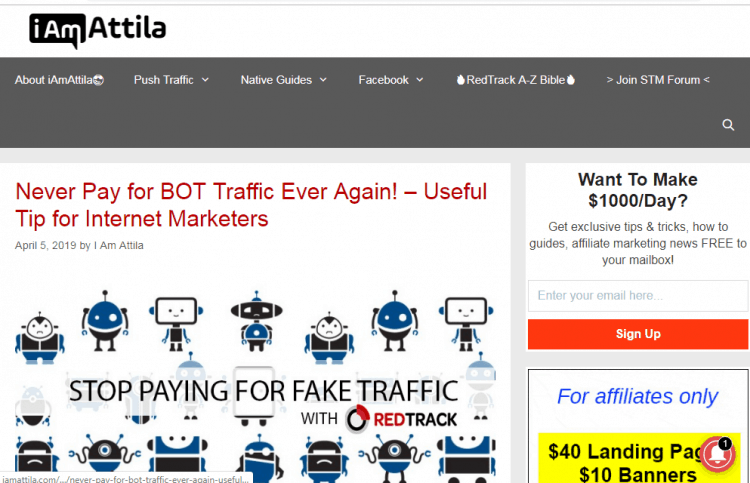 I am Attila is the affiliate marketing blog that proffers step-by-step guidance, latest news, case studies and more to its readers. This blog works great for experienced affiliate marketers. 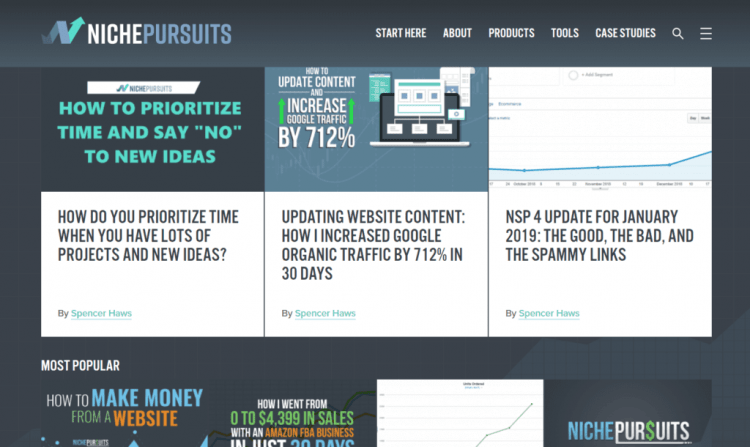 Spencer Haws is a successful web entrepreneur who grabbed success by creating affiliate marketing websites. His blog not only offers case studies and guides for affiliate marketers, but it’s open for everyone who wants to make money online. 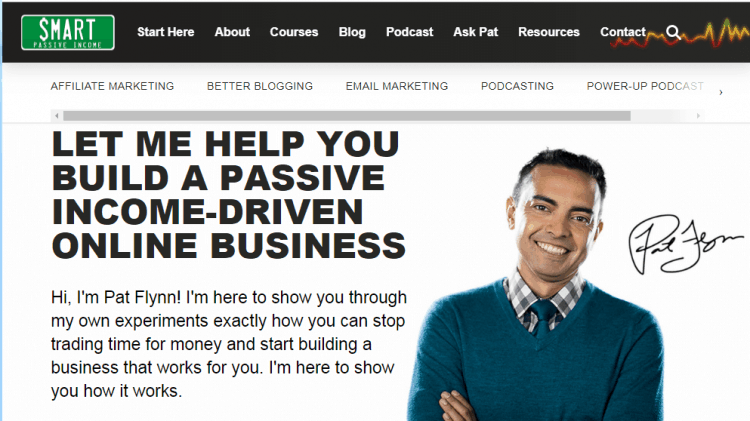 Today, Pat Flynn is a successful affiliate marketer, but not 10 years ago. He was hit by recession in 2008, and this is what led him to create a website for a passive income stream website. Pat Flynn blog helps you get tools and techniques for earning through affiliate marketing. The blog also shares strategies for efficient online marketing. John Chow is a superstar in the affiliate marketing world. In two years, he has reached to $40,000/month from being nothing. If you want to be a successful marketer, read his blog, John Chow. The blog is full of useful advice and tips. Matthew Woodward is a blogger who is successful online and affiliate marketing, both. If you want real case studies, suitable practical guides, and useful tips on the internet and affiliate marketing, do visit his blog. 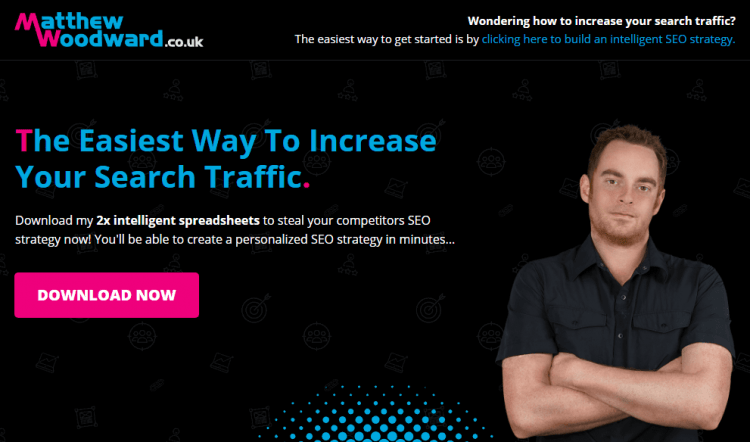 Matthew Woodward will get you, an idea to set up a blog, maximize your traffic from search, enhance your SEO, and more. Since 2004, Luke Kling is doing affiliate marketing, and today he is one of the established names in the industry. 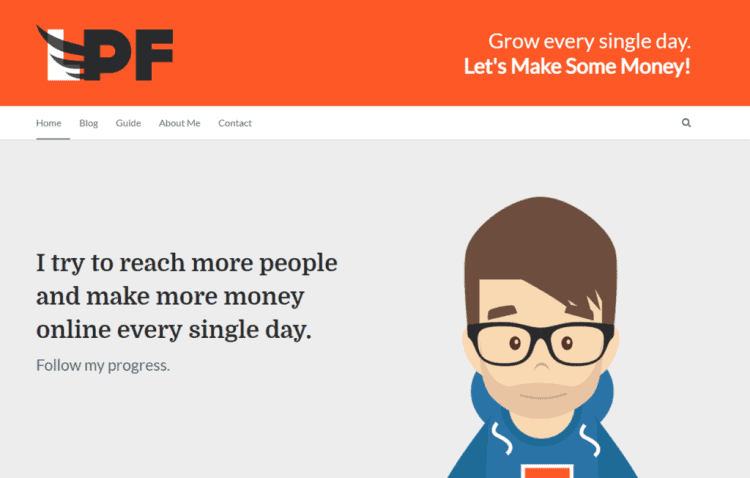 He has brainstormed affLIFT, an affiliate marketing forum and FPTraffic, a Facebook management tool. His blog will help you learn affiliate marketing in detail. 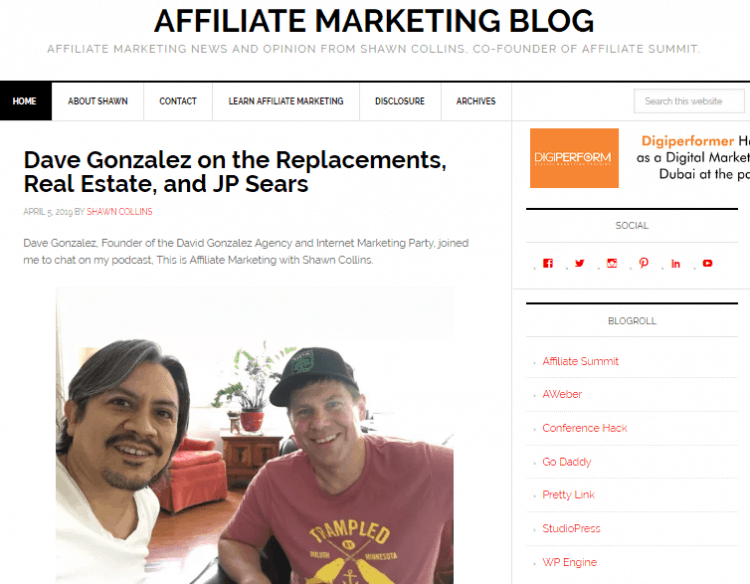 If you’re into affiliate marketing even for a little while, you would have heard about Shawn Collins. With 22 years of experience in hands, he is a big industry name. He is also co-founder of Affiliate Summit, an industry conference. He also hosts a podcast, This Is Affiliate Marketing. His blog will keep informing you of the latest affiliate marketing news. The blog also comprises notes on sessions from Affiliate Marketing. Affiliate marketing can provide you a successful and stable career. But to achieve success in affiliate marketing, you need to get a proper education. Here are 11 best affiliate marketing blogs that will help you get proper knowledge about affiliate marketing.